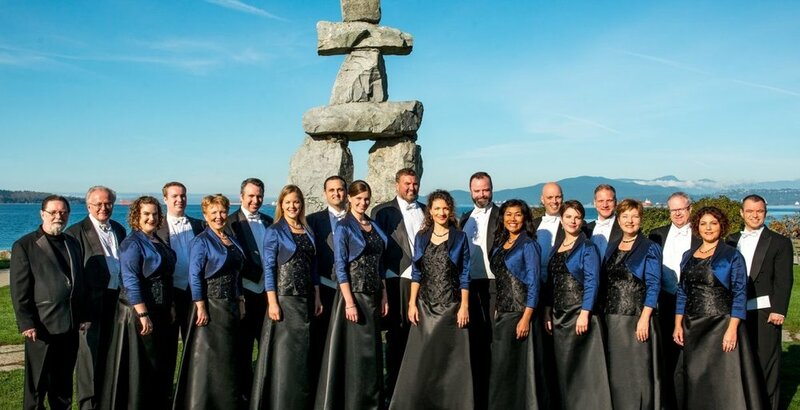 Hailed as a Canadian national treasure, the BC-based Vancouver Chamber Choir was founded in 1971 by artistic director Jon Washburn. This special appearance includes a cappella choral music of J.S. Bach, Dowland, Dvorak, Bernstein and Canadians John Beckwith, Stephen Chatman, Eleanor Daley and more. Enjoy a choral journey through cheerfulness, piety, intensity, playfulness, sorrow and humour with one of Canada’s premiere choral ensembles. Pre-concert Chat (1:00 pm) Giles Bryant, Director of Kingston’s Cantabile Choirs, discusses choral music with Brian Finley.